2.Get Aggressive. For me this is when the birds are full of testosterone and gobbling to beat the band. They have yet to feel much or any hunting pressure, so in my opinion it’s the best time to really hit ‘um hard on the calls. Now, that being said, you still need to read the birds. If they are responding negatively to what you are doing, then dial it back. But in the early season, I will start off fairly aggressive and be ready to adjust rather than call soft and be ready to get loud. 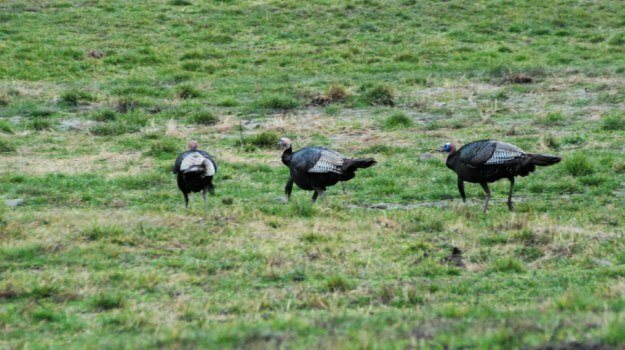 3.Use Multiple Decoys. At this point the birds haven’t seen a lot of decoys and are drawn to them a bit more naturally. 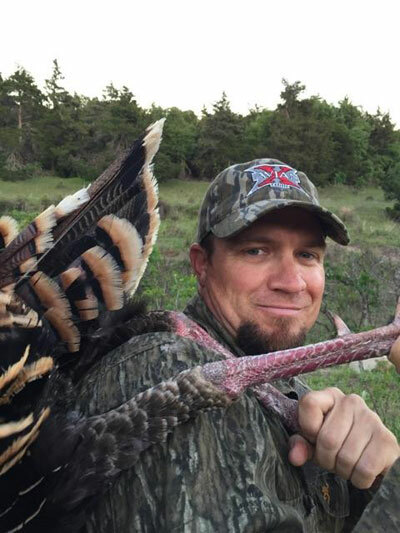 When I first started hunting, all I ever used was a single hen. There were times it got the job done, but not having a Jake or Full Strutter really hurt me at times as well. I prefer to use an Avian-X Breeder Hen and the Avian-X Quarter Strut Jake for most applications. This dynamic duo will fit in a small decoy bag and is very easy to run and gun with. However, if I know I am hunting a field bird situation, I will opt for an Avian-X Full Strut and the Breeder Hen. If you have room and can carry it, add the Quarter Strut Jake as well. 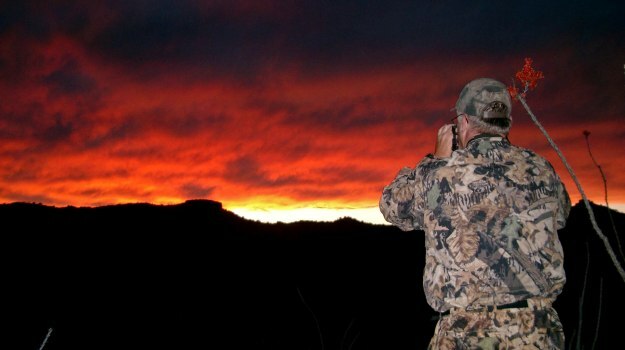 This is more of a get down and set up type of hunting rather than keeping boots on the ground chasing all day. Early on, I like to use some decoys as visual aids and it keeps their eyes off of me. I usually start off fishing for early-spring speckled trout with soft plastic lures on 1/16- to 1/4-ounce jig heads. The determining factors on what size jig head I use will be the current and the depth of water I’m fishing. 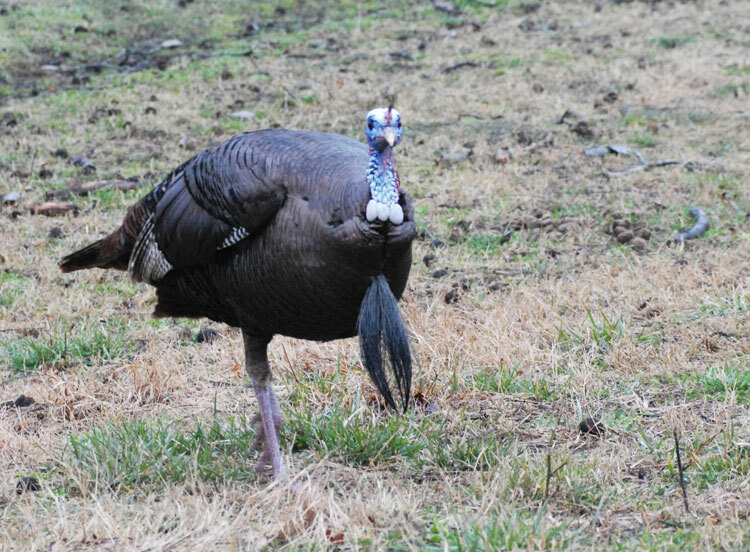 The best advice I can give anyone about calling turkeys is that there's not an instruction book on what calls or types of calling will make every turkey come within gun range. 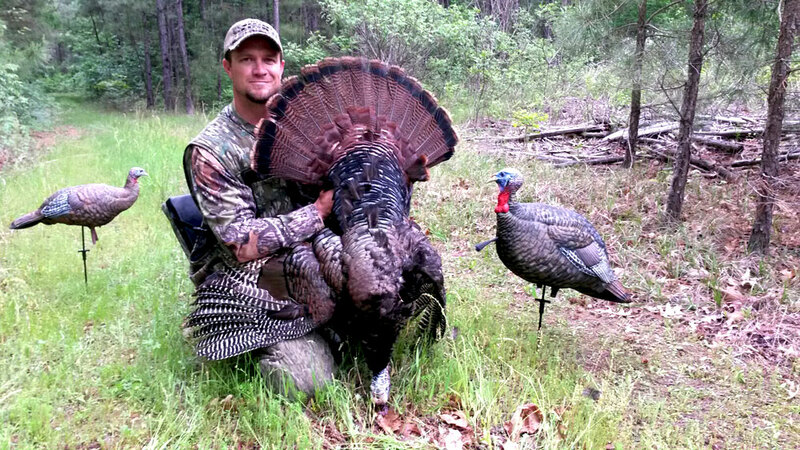 Michael Adams from Linden, Michigan, has been a Mossy Oak pro for 7 years. 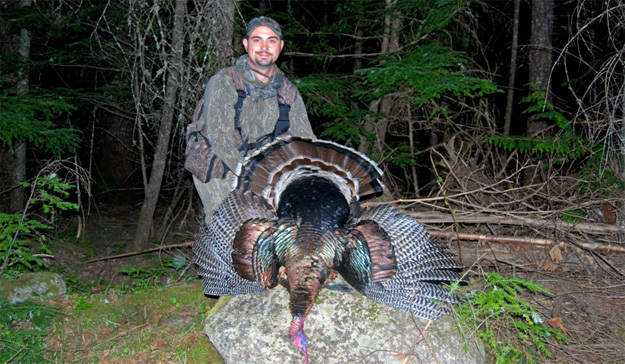 The director for television station WJRT Channel 12 in Flint, Mich., he’s been hunting turkeys for 10 years. We’re trying to call in the hens. The boss hen will come in and run the other hen (you) off, because you’re talking to her boyfriend. As she comes to you, the other hens will follow her and so will the gobbler. That’s when you have to depend on your patience, your ability to sit still and your Mossy Oak camouflage, if you’re going to get this bird.